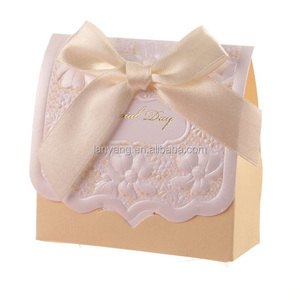 China Supplier Custom Printing Package Gift Favor Box Folded Craft Paper Assorted Colors/Patterns 6" X 4.5" X 1"
Shanghai Yingmei Printing Technology Co., Ltd.
Luxurious single brand watch boxes for men Product name Luxurious single brand watch boxes for men Material MDF ,Plywood, Timber etc color CMYK or enviromental-protection printing ink Surface Finishing Flexo Printing,offset printing,screen printing or According to customer' s requirement Usage Be applicable for packing, such as food, tea,gift,clothes or other products. if not clear and you are open to it ,we can give us our best suggestion for you. 5.Surface disposal/finishing as form showing . 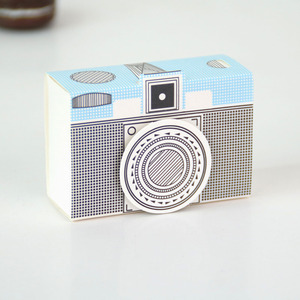 Color CMYK/ Pantone Colors Offset Printing. Any colors are available for printing. Payment terms 30% T/T in advance, 70% balance before delivery. 2. Low MOQ: If you choose our current items, you can order start from 1 pcs to check the quality first if this item is in stock. 5. 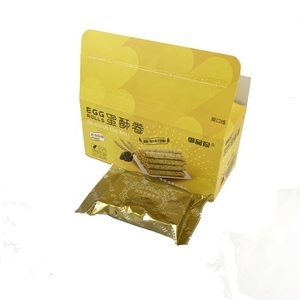 Soucing: If we can not produce the products you need, our sales also can help with your purchasing in China. 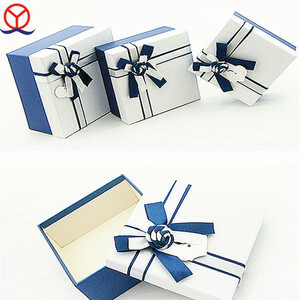 If your quantity is large and time is not rush, we also can ship by air or by ocean, it depends on your requestment. 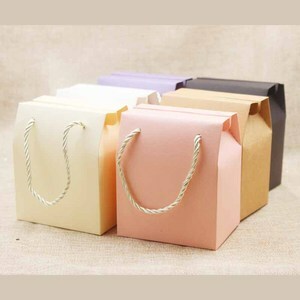 Alibaba.com offers 6,964 favor paper package boxes products. About 77% of these are packaging boxes, 1% are display racks. 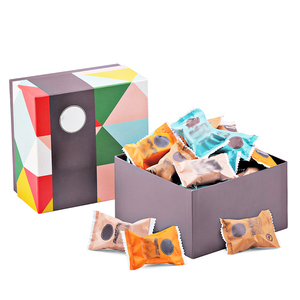 A wide variety of favor paper package boxes options are available to you, such as free samples, paid samples. 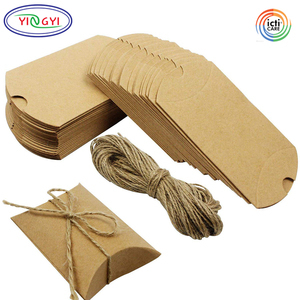 There are 6,965 favor paper package boxes suppliers, mainly located in Asia. 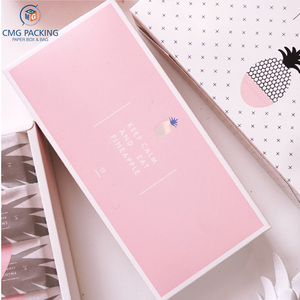 The top supplying countries are China (Mainland), India, and Taiwan, which supply 99%, 1%, and 1% of favor paper package boxes respectively. 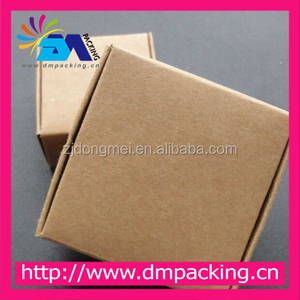 Favor paper package boxes products are most popular in North America, Western Europe, and South America. 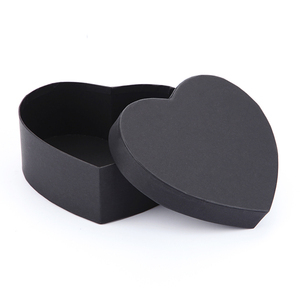 You can ensure product safety by selecting from certified suppliers, including 1,296 with ISO9001, 1,175 with Other, and 351 with FSC certification.